This is a new TV spots for Avengers: Infinity War, titled The End of Vision and Spidey Gets Knighted. 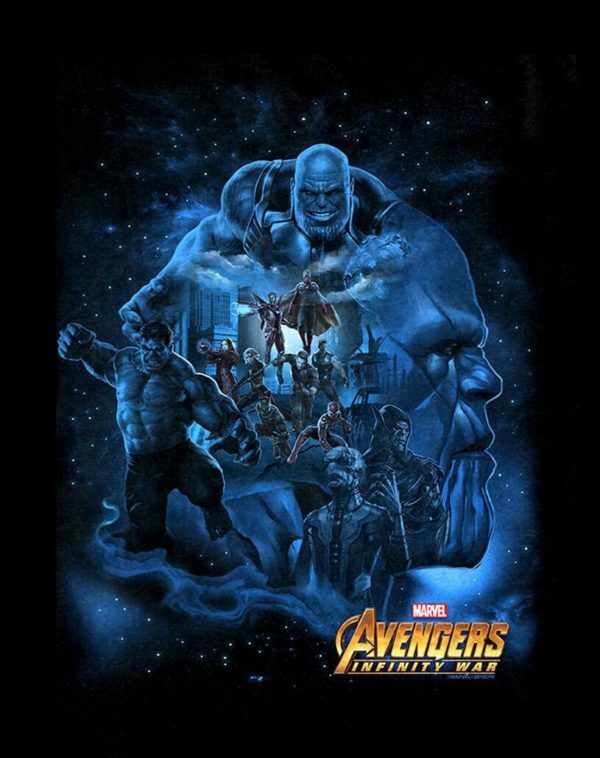 Directed by Anthony and Joe Russo, the film stars Robert Downey Jr., Chris Evans, Chris Hemsworth, Scarlett Johansson, Mark Ruffalo, Jeremy Renner, Elizabeth Olsen, Anthony Mackie, Paul Rudd, Chris Pratt, Zoe Saldana, Dave Bautista, Pom Klementieff, Tom Holland, Benedict Cumberbatch, Chadwick Boseman, Sebastian Stan, Peter Dinklage, Josh Brolin, and many more. It will be released on April 26, 2018.